Epec Engineered Technologies, one of America’s oldest printed circuit board (PCB) manufacturers located outside of Boston, MA, announced today their latest offering of PCB layout and design services to their customers. Founded in 1952, Epec has a long history with circuit boards and the PCB industry. Over the past 65 years, Epec has worked on countless circuit board parts for some of the top tier OEMs in the electronics industry. From having PCBs on the Apollo 11 spaceflight, which landed the first humans on Earth's Moon, to their recent advancements in heavy and extreme copper circuit boards, Epec’s sixty-five year history of innovation has truly made them a thought leader amongst the electronics community. Epec’s PCB layout and design services encompass a full design flow including rules driven designs, schematic capture, library development, database construction and verification, signal integrity/design verification, EMI checking and many others. As Epec continues to expand their PCB supply chain and services, they do so with one goal in mind; to provide their valued customers what they need and when they need it. 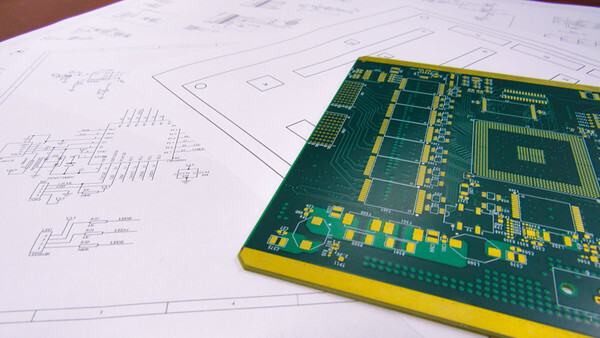 To learn more about Epec’s PCB layout and design services, visit http://www.epectec.com/pcb/layout-and-design.html. Epec Engineered Technologies is the ideal choice for an OEM seeking customized product solutions from a focused and agile partner having supported over 5,000 customers across all sectors of the electronics industry. By providing highly experienced technical resources, a proven manufacturing platform and the fastest delivery in the industry, we are able to provide cost effective and innovative solutions that deliver the highest reliability products to the market faster. Visit http://www.epectec.com/ for more information.